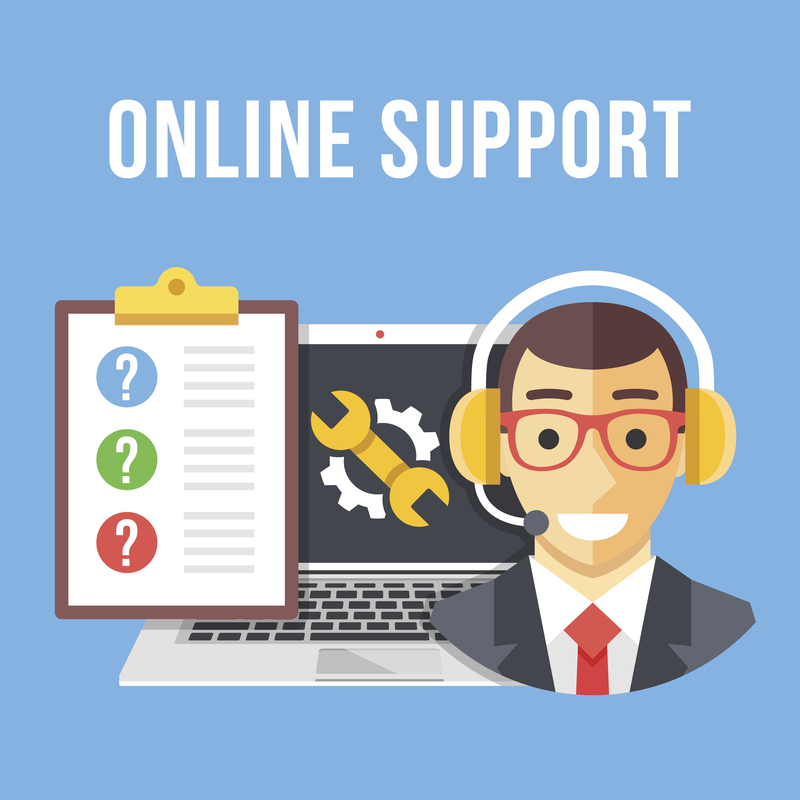 Are you ready to provide online knowledge self-service and real-time customer support? These features from Salesforce are now cost effective for even the smallest organizations. If you are looking to provide a high level of customer satisfaction while keeping your company’s support cost under control, let Actus be your Salesforce developer to get you living your CRM dreams. Salesforce is the leader in customer service platforms. This versatile cloud solution can be integrated with most PBX phones systems (including CTI and VOIP) and provides snap-in solutions for live agent chat, web-to-case, and solutions that work within Microsoft Outlook. 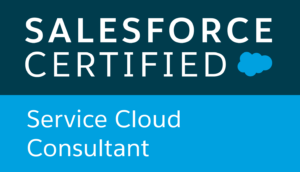 Regardless of what you are working with, Salesforce should have a solution that will enhance your current practices – and we know which one. If you know you are ready, but don’t know where to start (or simply don’t want to do this work in house) Actus is here to help. 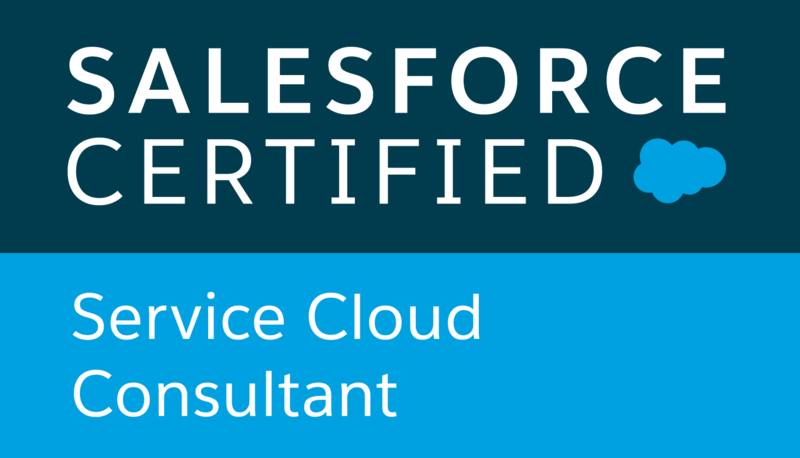 Our Salesforce Certified Service Cloud Consultant will help you plan, design, test and implement the right features for your organization. Can’t you picture it? A few short weeks from now you could be using those systems you have been dreaming of to their fullest advantage. Looking for quick case resolution and maximize agent productivity with recommended articles and optimized article search? Want to deliver intelligent mobile service from the phone to the field by connecting your entire workforce on one platform? Do you need to connect your agents to customers with the tools they need to provide personalized, real-time help?